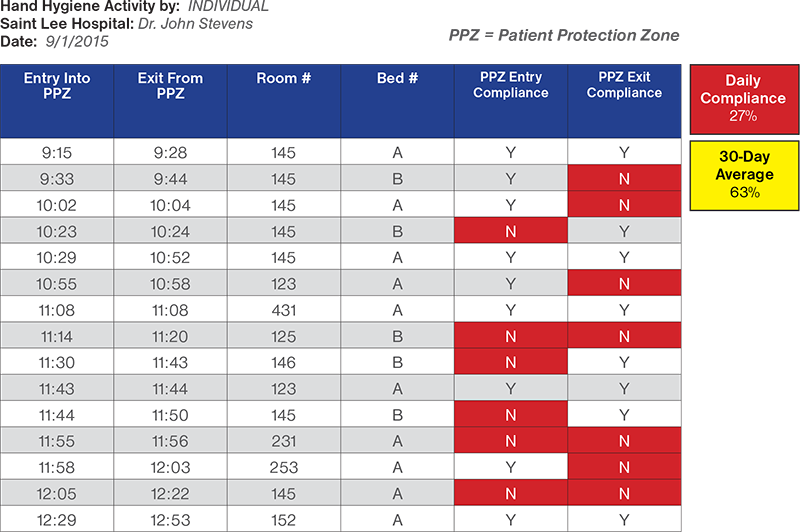 Identifies which of your hospital Units are achieving hand hygiene compliance requirements. Drilling down on any Unit will display individual hand hygiene compliance rates. 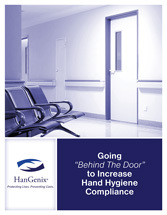 Identify HCW groups that require additional hand hygiene compliance training. Scrolling over bubbles will identify individual performance regarding hand hygiene compliance. Provides individual details regarding hand hygiene compliance performance. Here’s an easy read executive overview of the HanGenix™ Compliance Assurance System. ©2019 HanGenix Solutions, Inc. All rights reserved. HanGenix is a trademark of HanGenix Solutions, Inc.
Site designed and programmed by Mason Digital.